Many people consider mutations in the human genome to be a negative event as they associate mutations with cell damage, cancer and genetic diseases such as sickle cell anaemia and Huntington’s disease. However, when proper research is done, we can see that this is in fact incorrect: few human mutations are actually bad, most are completely neutral, and in fact, many are beneficial. Without mutations, we could not exist as we do and there would never have been evolution and natural selection as we know it. Mutations allow genetic diversity to exist within a population, increasing the range of alleles and keeping the human species alive. How a mutation will affect an organism will depend on the loci of the change on the gene and the type of change that occurs. Depending on these factors, different mutations can have a range of different phenotypic effects – mutation may occur within a non-coding region of a gene or it may be in a region coding for a protein, and as a result it may or may not bring about a detectable change in the organism. Many types of mutation, and often the most common types, do not usually cause problems for humans, majorly due to the fact that around 95% of the DNA in the human genome is non-coding and so a change is unlikely to have any effect. 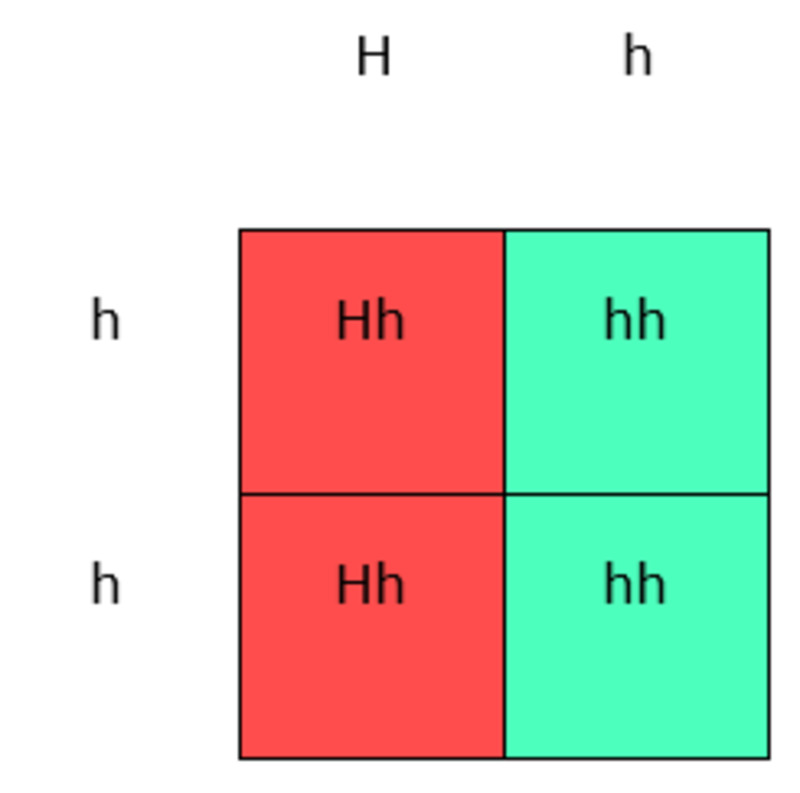 Firstly, if a point mutation changes a nucleotide in the base sequence for an amino acid but doesn’t actually change the amino acid that is coded for, or its position in the resulting protein, the mutation will be considered a silent mutation as it will have no effect on the product of the gene. Due to the degeneracy of the genetic code, most mutations that occur in the third base of a codon on a gene will have no effect. There can also be loss-of-function and gain-of-function mutations, both of which could potentially cause problems but which are mostly considered neutral mutations as they rarely have an effect due to them being most likely to occur within the non-coding regions of the human genome. Another type of mutation which can be beneficial to us is visible mutations. These are mutations which lead to easily visible morphological differences between individuals, and this can help us adapt to the different environments that we live in, for example having lighter or darker skin, being taller or being able to run faster. This theory is also the same for conditional mutations. The expression of different genes here will depend on the environment in which the organism lives and the conditions to which it is subjected. One good example of this, although not so relevant to humans, is when certain breeds or cat or rabbit develop white fur all over their bodies but black fur at the extremities, like on their feet to deal with different temperatures that those parts of their body will come into contact with. Mutation provides the population with suitable variation, and the ABO blood system is a good example of this. It depends on the identification of certain antigenic determinants that are found within red blood cells and often epithelial cells too. Different phenotypes, i.e. 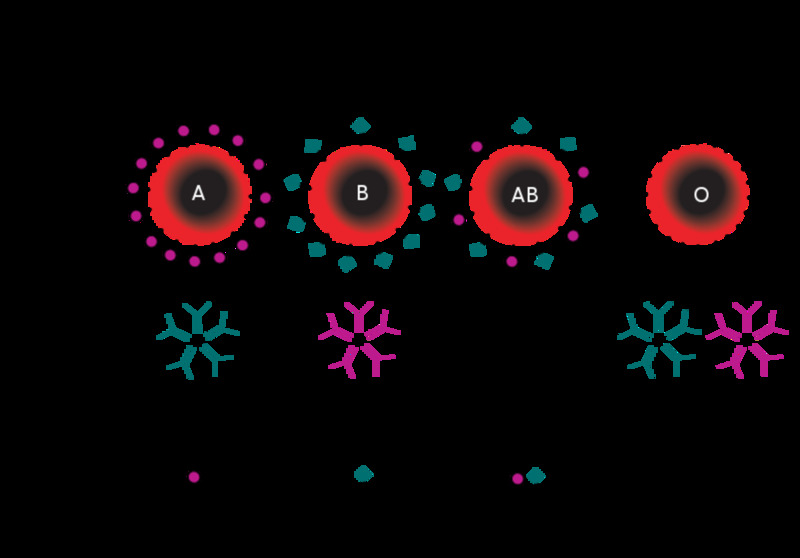 blood groups A, B, AB and O, developed due to each one being discovered to have different antigenic phenotypes. This would not be possible if there had not been mutations at some point in history in the gene encoding for the glycosyltransferase enzyme, which causes the synthesis of the A and B antigens which create the different groups. Without the different blood groups, we would not have the diversity we do and it would be much harder to discover patterns in families, for example. Opposite is a diagram illustrating the different phenotypes for blood group, and which groups include the A and B antigens, which the glycosyltransferase will or will not code for depending on the mutation on the gene coding for it. Lactose intolerance is generally considered to be a beneficial thing within much of the mammal population, as it develops during the growth of an infant, and makes it easier to wean the young and raise them as adults. However, due to the human diet often containing many dairy products, a mutation which has allowed us to have lactose tolerance has developed and is now extremely widespread throughout the human population. With a rise in modern cultures using milk in food products, the possession of this mutation has been seen by the body as beneficial and so has been passed on down many generations. Yet more mutations that are beneficial to humans are ones which result in resistance to the disease atherosclerosis and immunity to the HIV virus. One small isolated community in Italy has been found to have a mutation in their genome which makes them resistant to getting the condition atherosclerosis, due to a mutation in a distant ancestor which was then passed down to them all through the generations. This mutation is favourable, as it allows these individuals the opportunity to live longer in modern conditions with less healthy food and less exercise. The HIV virus, in order to infect someone, must attach itself to molecules on the surface of T-cells in our blood. 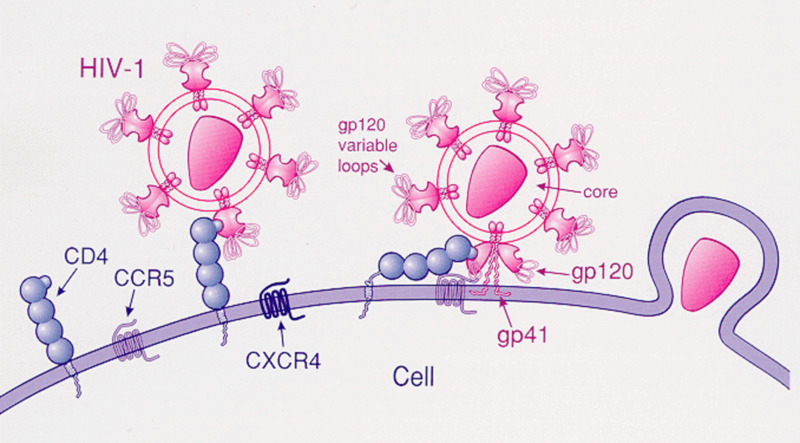 One of these molecules is the CD4 receptor, and another is the CCR5 receptor. In some of the population, a mutation has occurred in the genes coding for these receptors on the surface of the T-cells, which synthesises a mutant form of the CCR5 receptor. This mutation means that these proteins are not expressed on the surface of the cells anymore, and so individuals who are homozygous for this type of receptor have developed a resistance to HIV and therefore AIDS: the virus cannot physically bind to the T-cell if there is no receptor present, so the individual will be resistant to HIV. Some mutations can be both good and bad, in different ways, depending on who they affect. For example, biochemical mutations such as sickle cell anaemia can affect the well being or the survival of an individual significantly. Sickle cell is the result of a point mutation in the gene for haemoglobin in red blood cells. This mutation causes the cells, when deoxygenated, to become distorted and they take on a kind of sickle shaped appearance. This is not such a good thing, as it means that they can easily block the capillaries and cut off circulation to certain parts of the body. To express sickle cell to this extent, though, two copies of the mutated gene are needed, and the disease is generally fatal. In general, therefore, this is normally an undesirable mutation as it reduces the efficiency of the blood. 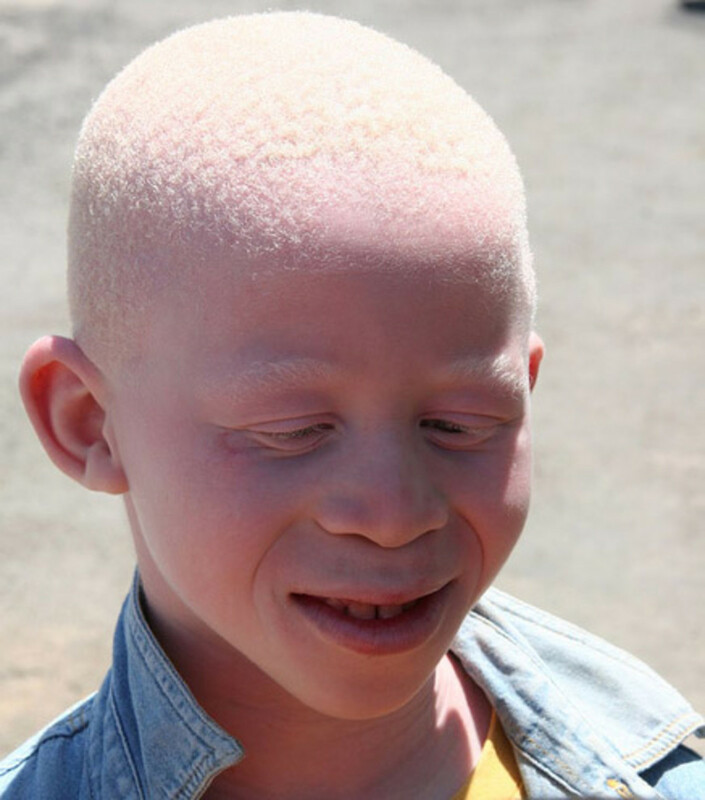 However, this mutation is at a much higher frequency among people with an African descent, and those that live in areas where malaria is rife. This is because, if only one copy of the sickle cell gene is present in the genome, the person will have sickle shaped blood cells, but they will also be protected against malaria due to the unusual shape of their blood cells – which, of course, is beneficial and not at all a bad thing. 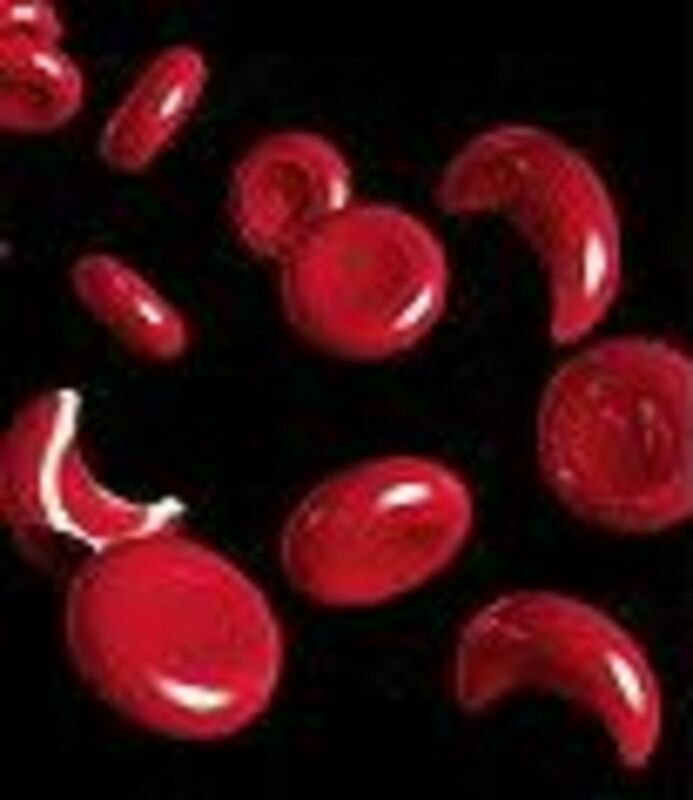 The image shows the contrast between normal red blood cells and sickle cells. 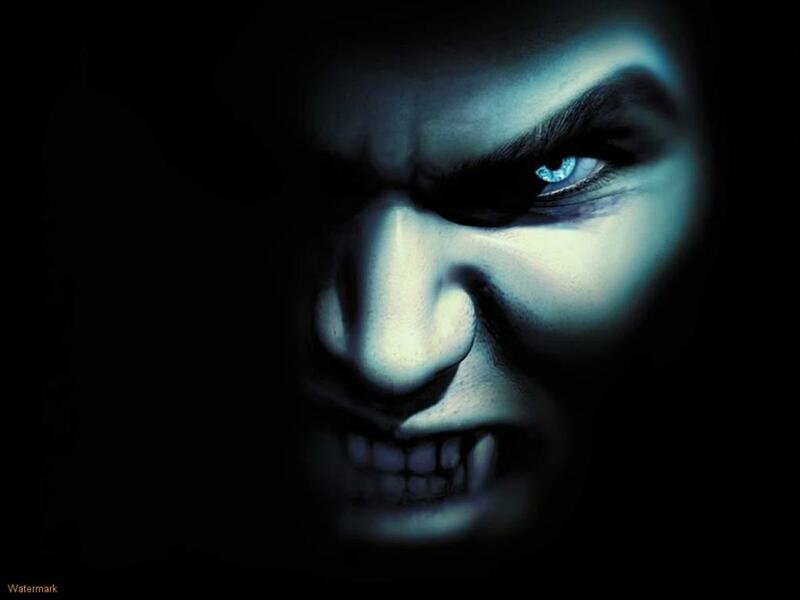 The mutations that we often hear about are those which are considered bad, and cause disease of the human body. As these are genetic, they are often inheritable disorders, such as cystic fibrosis and Huntington’s disease. Most of these inherited diseases are recessive, so to inherit the actual disease an individual must have a copy from each of their parents. If they only inherit one, they will usually be a carrier. Diseases such as Huntington’s disease, which only require one copy of the faulty gene, are very rare. Mutations that could indeed be considered bad tend to include types of mutations such as regulatory mutations – these affect how gene expression is regulated in the body, meaning that normal processes can be disrupted and gene can be activated or inactivated at times when they should be the opposite. A good example of a mutation like this is one in the genes which code for proteins that are involved in DNA repair. Mutations here would lead to a human DNA repair disease, like xeroderma pigmentosum, where there is a loss of the ability to perform NER, nucleotide excision repair, so as a result the individual will suffer skin ulcers and could develop skin cancer when exposed to UV light. Lethal mutations, clearly, cause death. They will interrupt the normal, essential processes that are required for a human to survive, which will inevitably lead to the death of that organism at a certain point in the human life cycle. This class of mutations mainly results in biochemical diseases such as Huntington’s disease or muscular dystrophy. Both main types of muscular dystrophy, Duchenne and Becker, are X-linked recessive conditions. Two thirds of the mutations leading to this disease are due to deletion and duplication mutations which prove to be fatal. Only a third of all the mutations leading to this disease are point mutations, the most common type of mutation in the human genome. Mutant genes are often found to contain trinucleotide repeat sequences. Around 20 human genetic disorders are due to this, proving that while not all human mutations are bad as the question suggests, some are. The repeated sequences usually mean that diseased genes are found to contain many hundreds of the same trinucleotide base repeated over and over again whereas the healthy versions will contain much less. For example, fragile X syndrome is due to the replication of the sequence CGG 55-230 times in the 5’ untranslated region of the FMR-1 gene. If this trinucleotide is found in this frequency, the individual will suffer the symptoms of the disease, which include mental retardation. Myotonic dystrophy is also another example of a trinucleotide repeat disease – the affected MDPK gene will have multiple copies of the sequence CTG in part of its gene that encodes for the 3’ untranslated sequence for mRNA. Lastly, Huntington’s disease also follows this pattern: it is a fatal neurodegenerative disease where a CAG sequence on gene 4 is repeated up to 120 times. There are many different arguments as to why human mutations are bad or not, but I feel that we cannot conclude that all human mutations are bad, as there are many which are never seen in the resulting product of the mutant gene, and some which can even have benefits to an individual. Phenotypic variation and evolution, as well as adaptation, would not exist without DNA changes over time in the population. Without this, everyone would be susceptible to the same diseases and would never be able to adjust properly to different environments. This is not to say that there are no bad human mutations though. There are mutations that threaten human heath, ranging from the mild to the lethal, but these are in the minority and often involve a lot of error in the human genome. 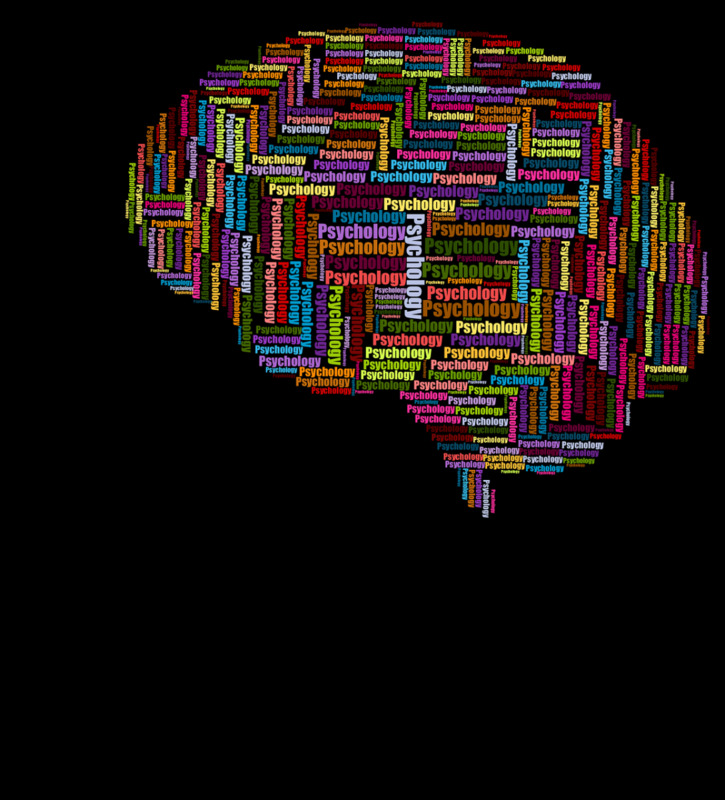 Dementia: Mental Health Problems. Can They Affect You or a Family Member? Can you say who specifically this small Italian community are please i would like to know. 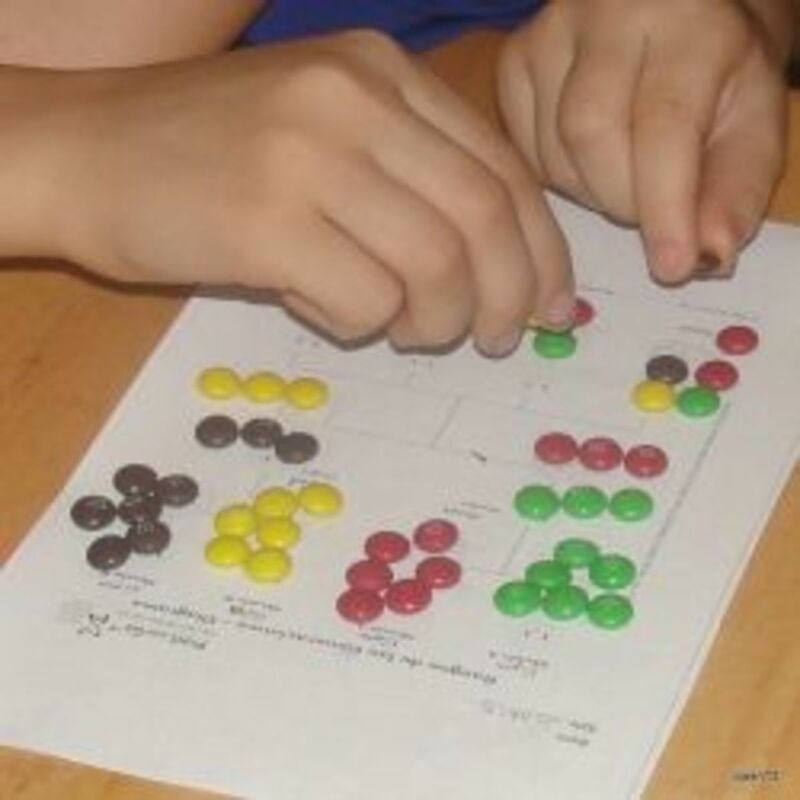 Great article, you posed an interesting question and provide nicely detailed explainations of your various reasons. Genetics is such a complex field but your descriptions are clear and easy to follow. Welcome to hubs, I'll look out for your work.